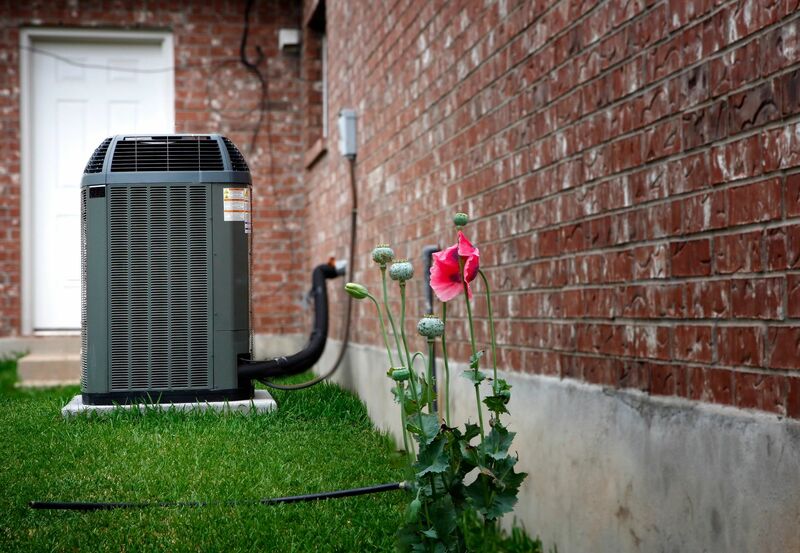 Specializing in residential and commercial air conditioner replacement, Elite Air Conditioning and Heating is dedicated to keeping our clients in Dallas / Fort Worth cool. No job is too big or small, and we deliver 100% customer satisfaction on every project. We offer a wide selection of air conditioner models at affordable prices.